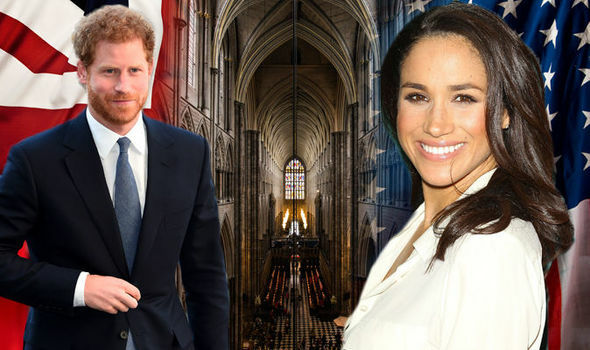 According to the British entertainment outfit The Daily Mail, Prince Harry does not want to sign a prenuptial agreement with Meghan Markle before the two get married on May 19. There was never any question in Harry’s mind that he would sign a prenup. He’s determined that his marriage will be a lasting one, so there’s no need for him to sign anything. This statement puts to rest recent speculations that the Prince might go ahead with a prenup, as per the wish of the royal family, so that his royal assets and inheritance are protected in case of a divorce. 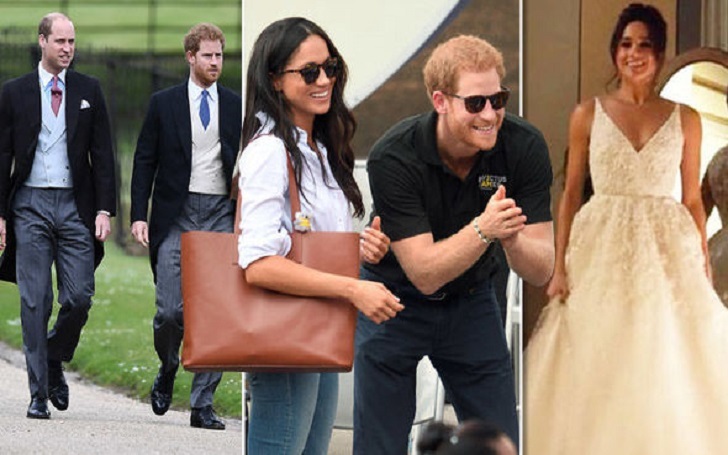 According to Sophia Money-Coutts, a British columnist, the royal circle was abuzz with rumors about Harry and Meghan signing a prenuptial agreement. Both Harry and Meghan have assets to protect. Given divorce rates, it’s worth couples having a frank discussion about what each is bringing to the party before signing that marriage register. Prince Harry’s net worth, including the inheritance his mother had willed him before her death in an accident, is over $32 million. Of this amount, Harry inherited nearly $14 million from his mother Diana while he owns $28 million in other forms of assets. Markle, on the other hand, is worth $5 million, most of which she earned from her acting career. CNN has estimated that the May 19 bash in Windsor, where the two will get married, will cost over £500,000 (or $670,000). I can't imagine Harry and Meghan would be able to achieve the wedding they would be looking at on anything less than that. Unlike the United States, where prenuptial agreements have become a routine affair among celebrities and the well-heeled ones before they tie the knot, prenups are rare in the U.K.
Why does Josh Duhamel want to keep his Affair with Eiza Gonzalez Private?